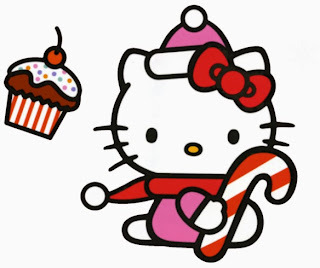 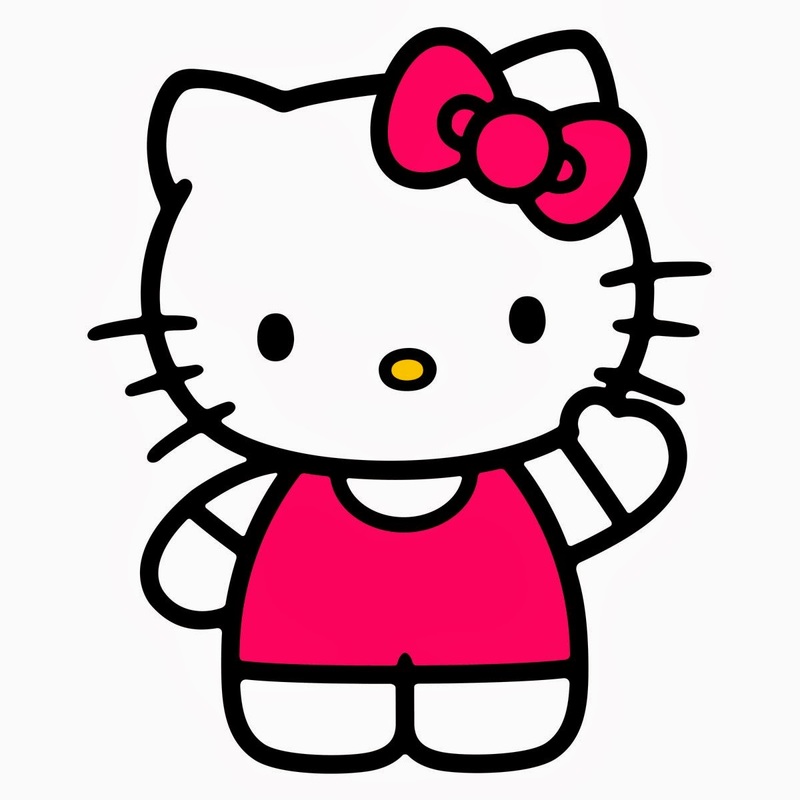 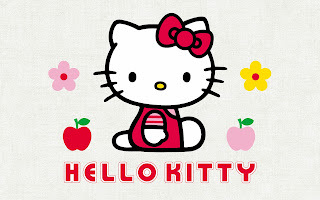 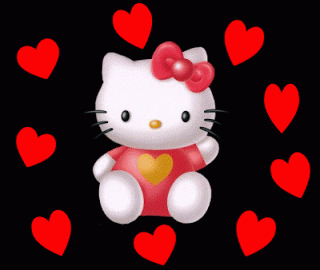 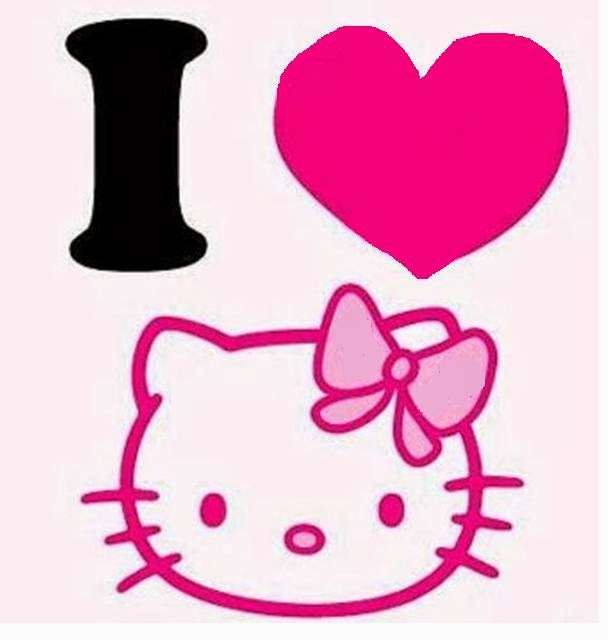 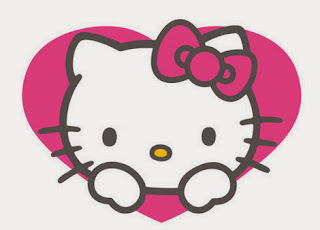 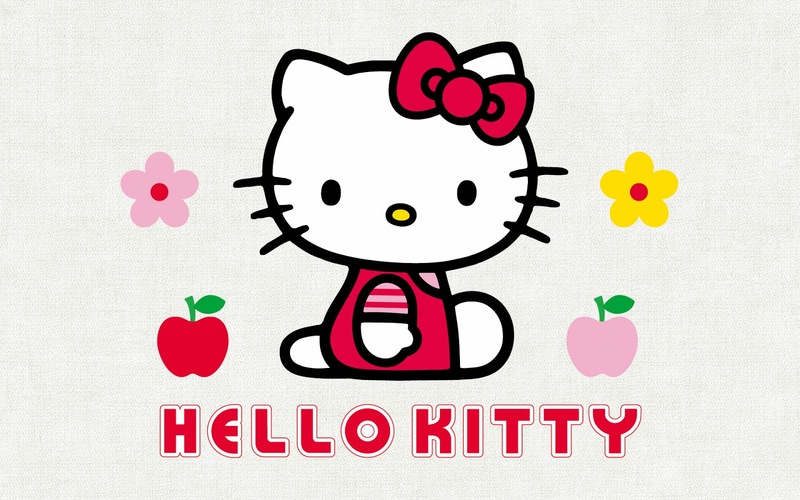 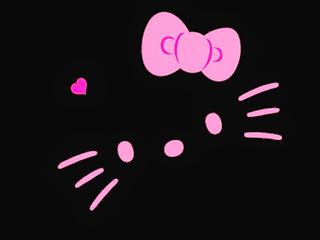 If you like Hello Kitty, below you can find some images and drawings about her. 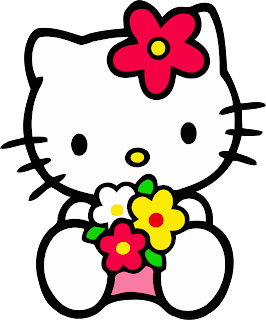 Enjoy them. Hello Kitty with red pants. Hello Kitty with a heart. 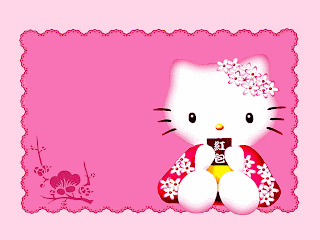 Hello Kitty with an oriental look. Hello Kitty with flowers and apples. Hello Kitty with a black background. 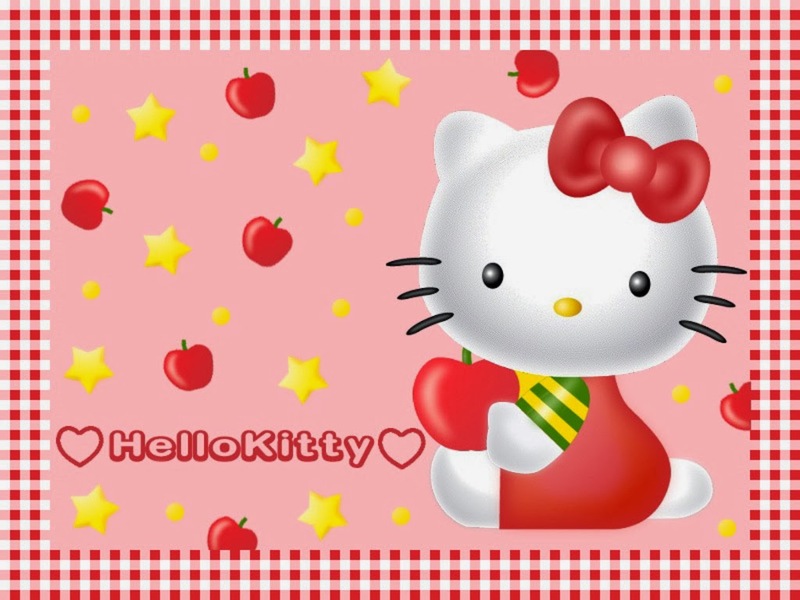 Hello Kitty with apples and stars. Hello Kitty with a Christmas dress. 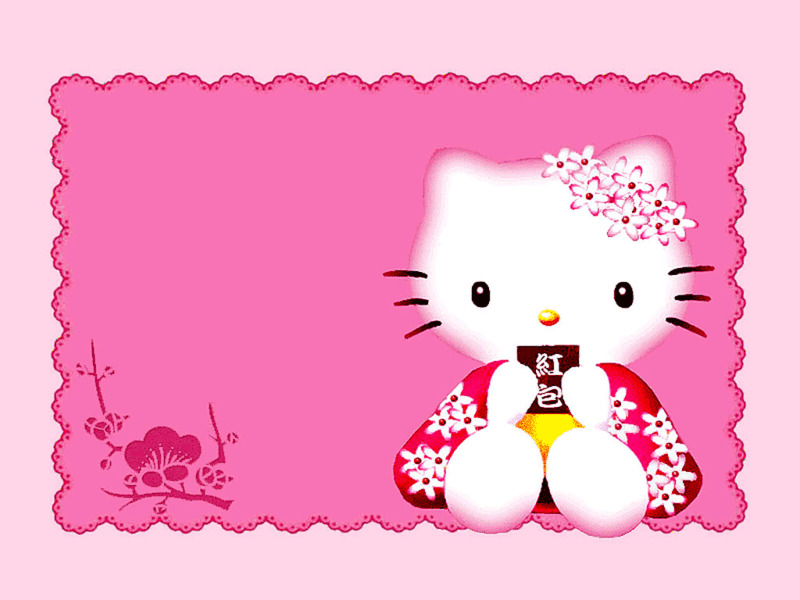 I hope you have enjoyed these Hello Kitty Images.